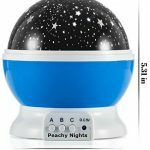 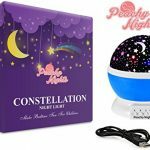 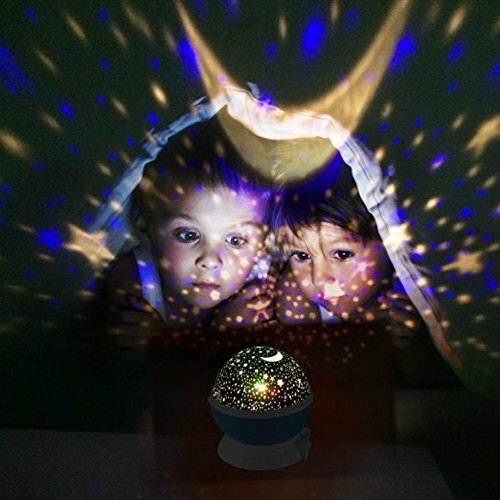 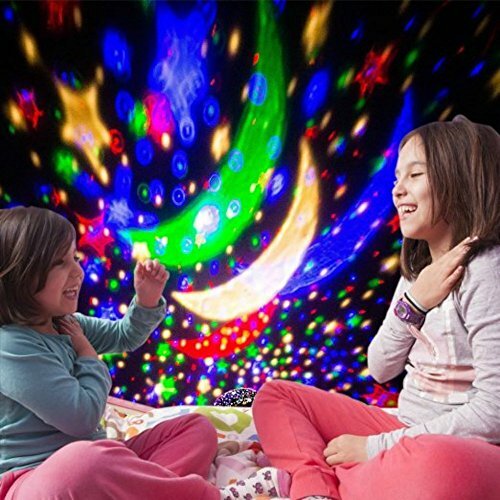 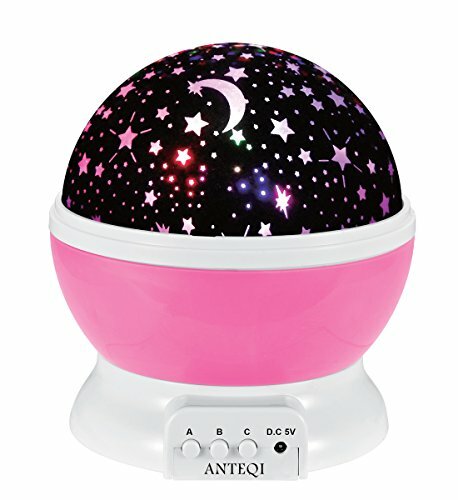 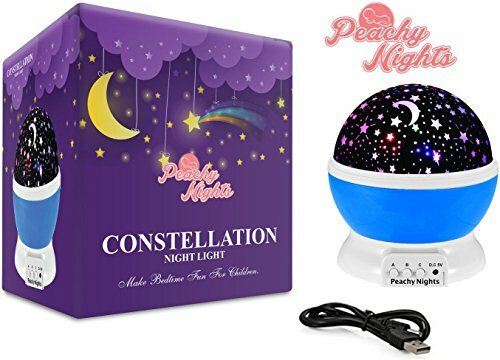 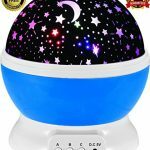 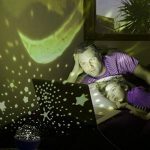 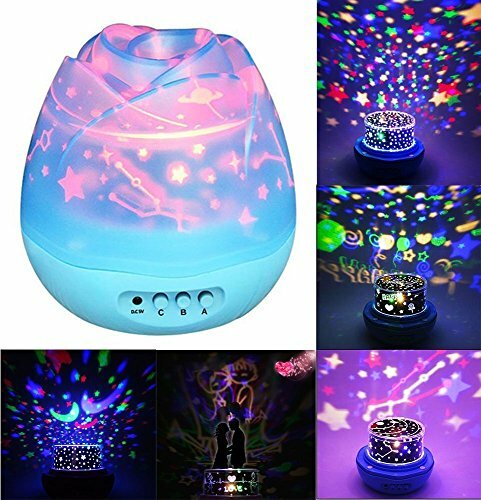 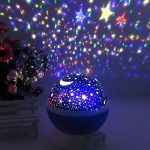 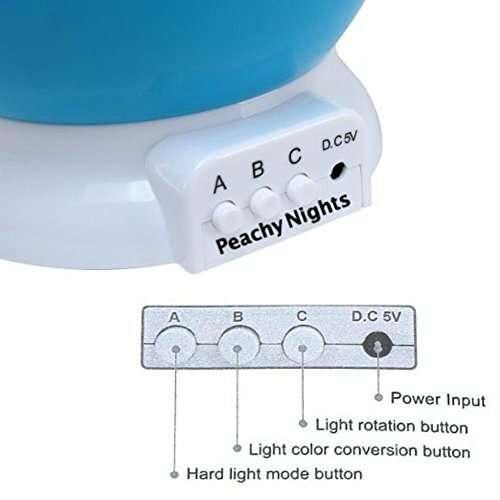 Kids will marvel at this lamp that will rotate the stars and the moon on the walls of their room. 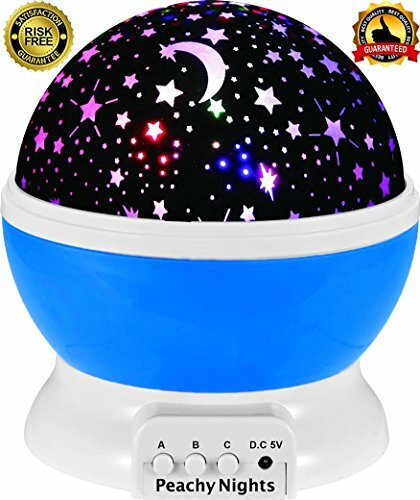 Kids will love going to sleep now! This projection lamp can be used as a night light as well. 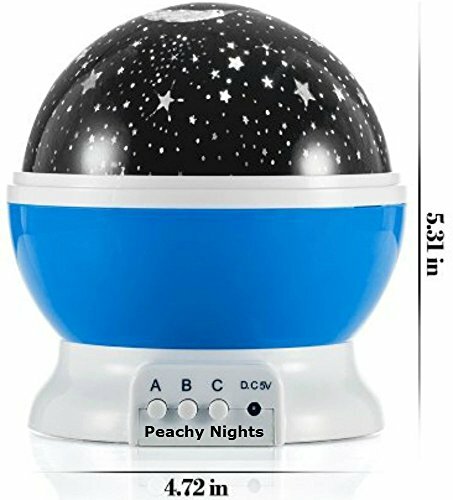 $32.99 (as of July 21, 2017, 6:22 pm)	& FREE Shipping. 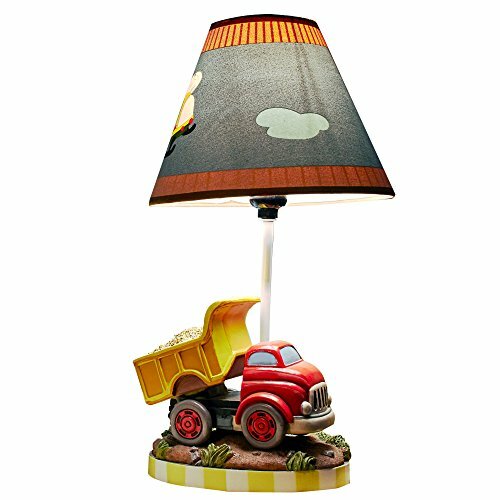 Details $15.59 Buy this lamp! 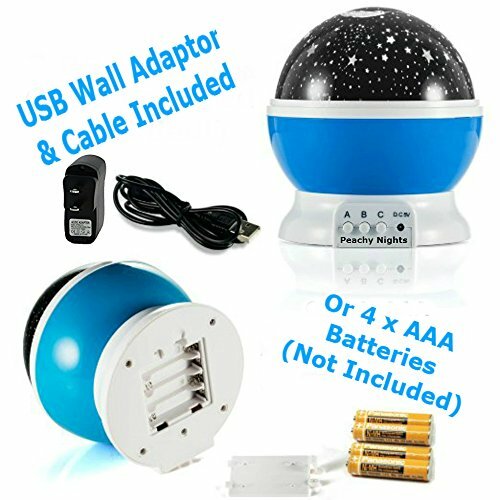 $19.99 (as of July 21, 2017, 6:22 pm)	& FREE Shipping. 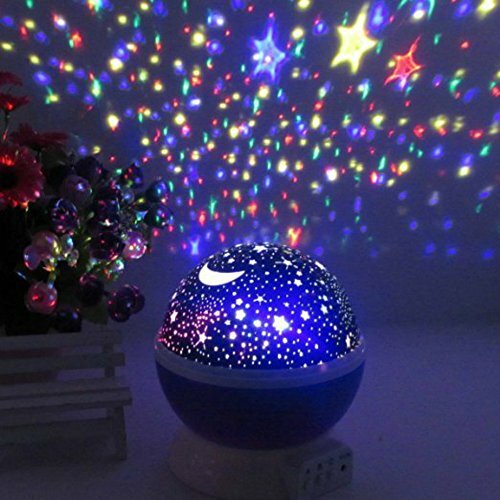 Details Click here to buy!